KATHMANDU, June 16: Prime Minister Khadga Prasad Oli has said that the realtors should be working at the provincial level, rather than the central level. Speaking at the inauguration of 7th Property Expo on Friday at Bhrikuti Mandap, Oli asked entrepreneurs to work on provincial development rather than just running Kathmandu-based businesses. “Mega cities should be developed in empty lands nearby the highways. We also need to develop smart cities and culture cities,” Oli said during the event. He said that empty lands must be utilized in order to bring about economic development in the country. Likewise, he also urged the entrepreneurs to work in a fair manner, and pledged government support to such entrepreneurs. “All the barriers that come on the way of your work will be addressed by the government but the work should be fair and all the documents are required to be fulfilled as per the regulations,” he added. 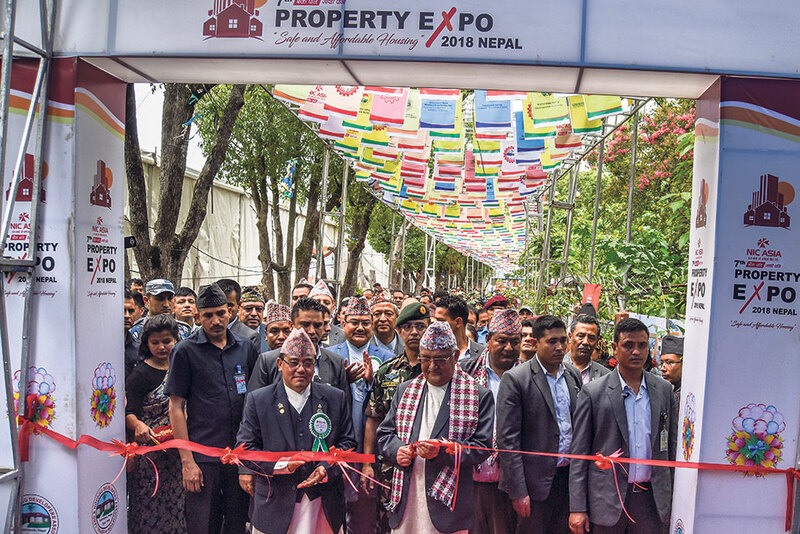 The expo organized by Nepal Land and Housing Developers' Association will run for five days, until next Tuesday. The association said the expo would be helpful in bringing the real estate agents and consumers together where they could both benefit. According to the organizers, earthquake-resistant houses, apartments, land planning and development projects, producers and sellers of construction materials, engineering and architecture consultant, as well as bank and insurance companies will be featured in the expo. 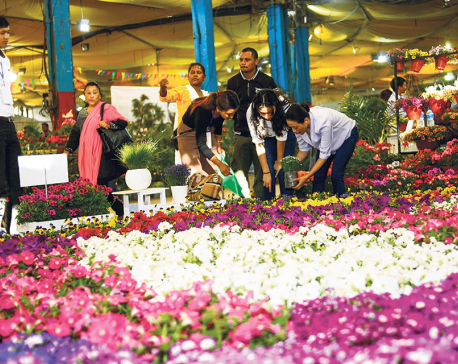 Both national and international exhibitors will exhibit their services and products. There will be the stalls of electric appliances, furniture, pipe, sanitary ware fitting, vehicles, paints, decorative stuff, architecture, banks and financial institutions, and insurance companies in the expo.